A free roaming plan has been put forwarded by Vodafone to the mobile customers in Kerala who are frequently travelling towards the neighboring states like Tamil Nadu & Karnataka. 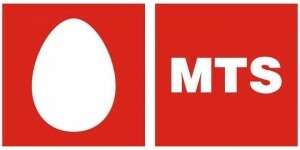 This plan can be regarded as operator’s first plan to make the incoming calls free while the customers from Kerala where on roaming, so they can rejoice the plan. 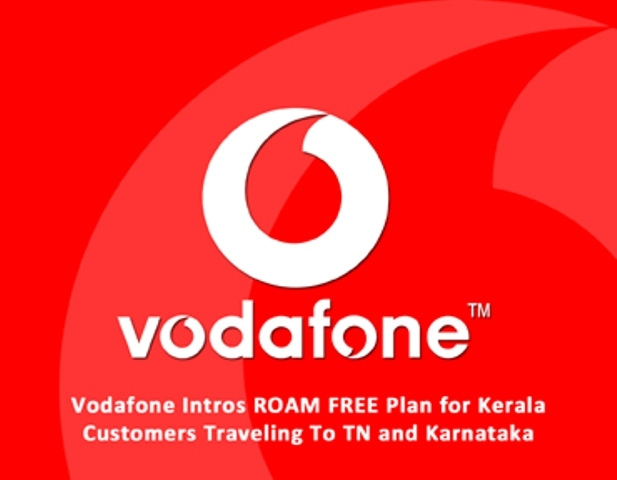 To enjoy the free roaming option Vodafone India has launched a 21 rs bonus card for Kerala’s customers when they are visit to states like Karnataka & Tamil Nadu, this card will make their incoming call free but their outgoing calls will be charged at 1.2 p/sec. 30 days is the estimated time for this tariff plan. There is a simple activation procedure for this new tariff plan for Vodafone’s customer in Kerala i.e. by sending sms to “BONUS R21″ to 144. One & only reason behind the introduction of such plan is to keep the Kerala’s customer hassle free since they move to this states like Tamil Nadu & Kerala for daily business purposes.